"It’s raining blood on the village of Happenstance. As the end of summer beckons the local folk are planning the Festival of Tatty Bogle. Hideous scarecrows are appearing all over the place, and almost everyone is behaving as if they’re fudgeknocking bananas. 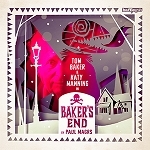 Before the festival is over there’ll be ritual sacrifice, a trip to Hades and an almighty ruckus in the front parlour." 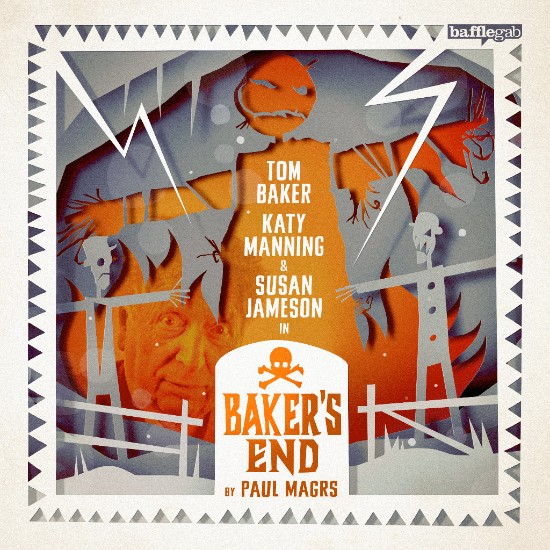 The first series of Baker’s End draws to a close in true folk-horror fashion, with Tatty Bogle - a tale of scarecrows, talking cabbages and human sacrifice.